We know that you have a choice when it comes to your landscape company. 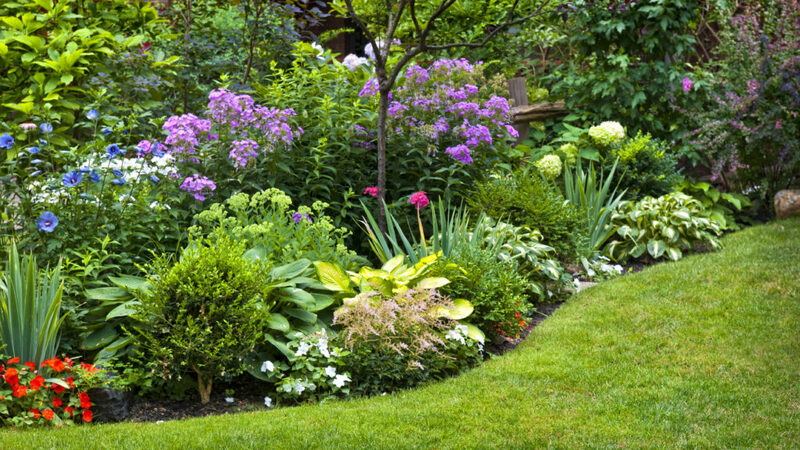 Let Elite provide high quality, professional landscaping services at reasonable prices. Elite Property Care is a family owned and operated business committed to providing the best in customer service. That is why we customize our landscape architecture and design, and overall outdoor property maintenance to fit your property needs and budget. Let us our landscape architects design and maintain your front yard, backyard, patio, pool deck, retaining wall and other outdoor property. Click here for a complete list of our Services . Our mission is to provide comprehensive, quality service to our valued customers. Take a look at the Gallery for more ideas of the services we provide. Contact us today for a free evaluation!